With his Diane Sawyer special in the rearview mirror, Bruce Jenner’s journey to becoming a woman will be documented by E! as part of an eight-part series, the network confirmed Friday. According to The Hollywood Reporter, the eight-part one-hour series title has yet to be announced, but is scheduled to premiere on Sunday, July 26 at 9 p.m. ET/PT. The series will reportedly share producers with Keeping Up with the Kardashians, and Jenner will executive produce alongside Gil Goldschein, Jeff Jenkins, Farnaz Farjam, and Andrea Metz of Bunim/Murray Productions. Per THR, the series will document the former Olympic athlete’s transition and search for a “new normal.” The show will also examine how the gender transition impacts those closest to him. 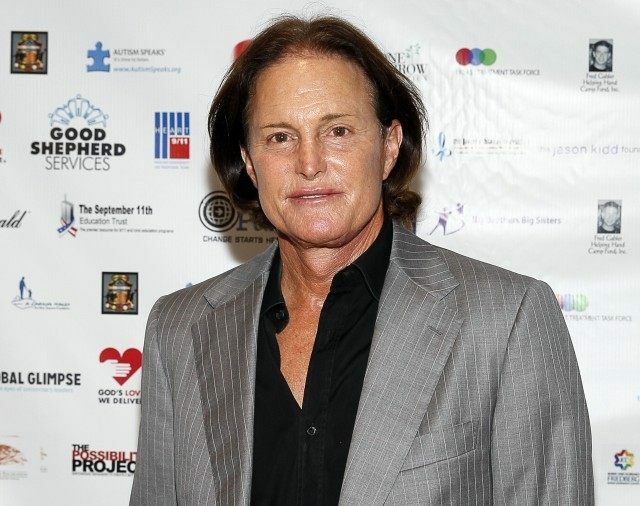 In a two-hour interview with Diane Sawyer Friday night, Jenner ended months of speculation by confirming he is in the process of transitioning into a woman.